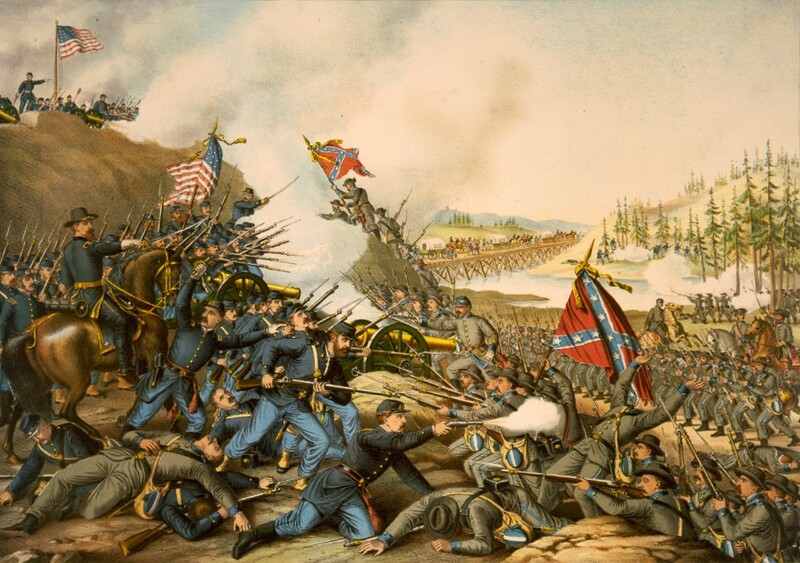 The Civil war was a catalyst for weapon improvements and innovation. During the span of the war, weapon technologies changed drastically. The need for more reliable, faster loading, and accurate weapons drove weapon manufacturers to push the envelope of what previously had been thought possible. Here are a few notable weapons and weapon innovations that changed the course of the war. The Springfield musket was the most common rifle of the Civil war. The Springfield armory released this weapon in 1855 and it introduced the concept of rifling inside the barrel of the gun. This increased shooting accuracy dramatically. Another innovation that came about with the Springfield was the interchangeability of its parts, making it very easy to repair. Nearly 1 million Springfield rifles were utilized by both sides during the war. 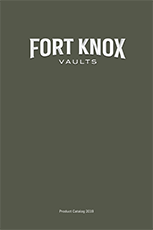 They were very dependable, simple to use, and rugged. The Springfield rifle was responsible for the most deaths during the war. 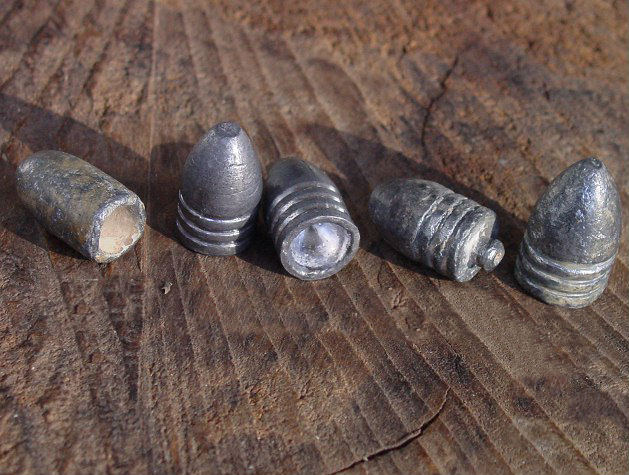 Another innovation that changed warfare at the time of the Civil war was the Minié ball or the “Minnie bullet” as soldiers in the United States called it. The cylindrical bullet was very accurate over long distances. The Minié ball was made with soft lead and had a hollow base that expanded when fired causing major damage to opposing soldiers. Even with improvements in accuracy, damage, and dependency, there were still some major pitfalls facing the Springfield musket. Reloading a Springfield rifle was a quite complex process and took some 9 steps. If any one step was done improperly, the weapon wouldn’t fire. The probability that mistakes would be made during the reload process increased dramatically when soldiers were in the heat of battle. This problem began a race between the north and the south to create a weapon that could fire multiple rounds in-between reloading. The invention of the bullet cartridge made this possible. In 1860 Benjamin Tyler Henry patented the original Henry rifle that took him 3 years to design. 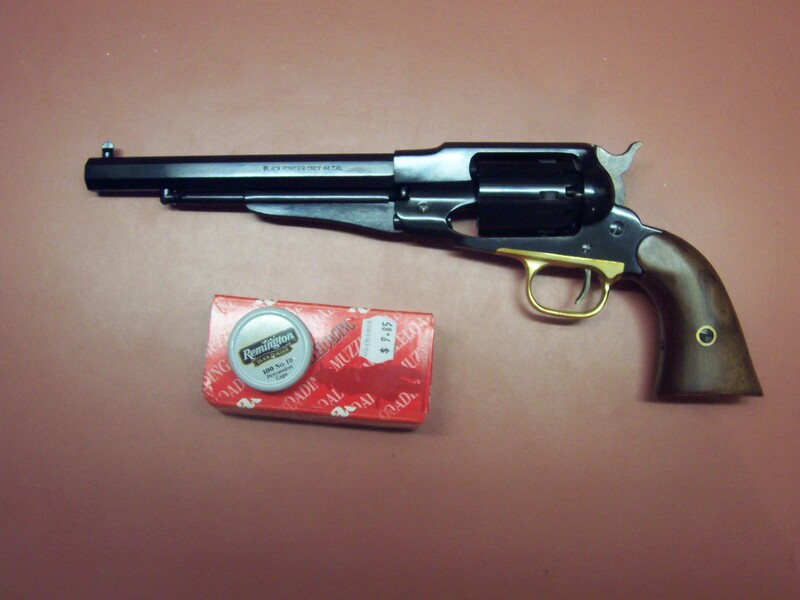 It was a .44 caliber, breech loading, lever action rifle that held 16 rounds. 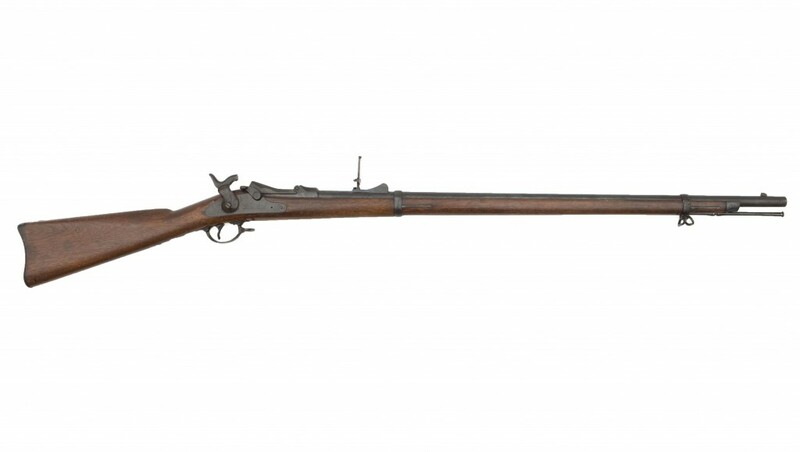 Though this rifle was a vast improvement over the slow loading Springfield Musket, the production time was very slow and expensive, making it hard for a soldier to get their hands on. The rifle also had the reputation of being fragile which was off-putting to many soldiers. If a soldier wanted a Henry, they would have most likely had to pay for it themselves. Many thought of it like an investment that would increase chances of survival on the battlefield. Close to the same time the Henry rifle was created, Christopher Spence designed his own version of the repeating rifle that overcame a lot of the issues the Henry rifle had. The Spencer rifle was a magazine fed, lever action, and had an effective range of 500 yards. The Spencer quickly became very popular with Union soldiers and many were produced. Another advantage this rifle brought to the Union side was the fact that the Spencer used a custom cartridge that made it difficult for Confederate soldiers who captured one of these rifles to find replacement ammunition. Regiments who used the Spencer rifle were able to take on numbers far greater than themselves which was a tremendous advantage for the Union side. Christopher Spencer personally presented the rifle to Abraham Lincoln in 1863 and Lincoln was very impressed. He ordered the war department to issue as many of these rifles as possible. Over the course of the war more than 144,000 of these rifles were made. Among the rifle innovations of the civil war, pistol technology was also quickly improving. In the 1836 Samuel Colt was credited for inventing the revolver which revolutionized the functionality of pistols. By 1860, Colt had perfected his design and released the Model 1860 revolver. This revolver had an 8 inch barrel, held six rounds and quickly became the most popular handgun of the Civil war. It was very quick and inexpensive to produce although Colt charged double the production cost which ended up hurting his reputation. Around the same time as Colt created the model 1860, Eli Remington was also creating his own version of the revolver. The Remington revolver was a solid frame, steel construction which gave it added durability and gave it an edge over the Colt Revolver. Although Remington’s revolver was more than the Colt Revolver, Remington’s revolver never gained the popularity that the Colt revolver gained. This was mainly because Remington didn’t have the advertising power that Colt had. It wasn’t until 1862 when Remington testified in the Ordinance Commission Hearings that he could produce his revolver for half the price of Colt’s. This drew immediate attention and popularity to the Remington Revolver as well as lowering firearm prices from other manufacturers. “Civil War Technology.” History.com. A&E Television Networks, n.d. Web. 18 Nov. 2015.